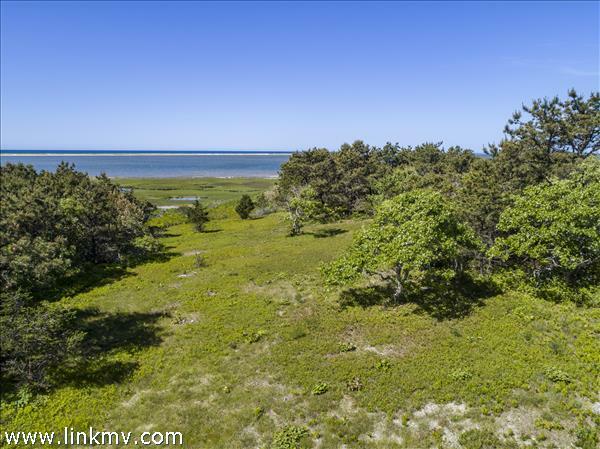 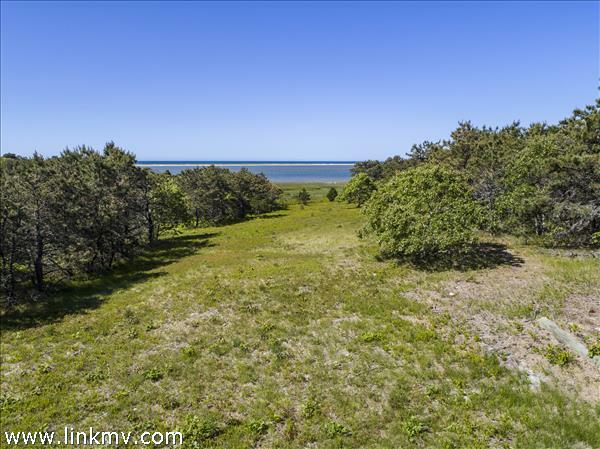 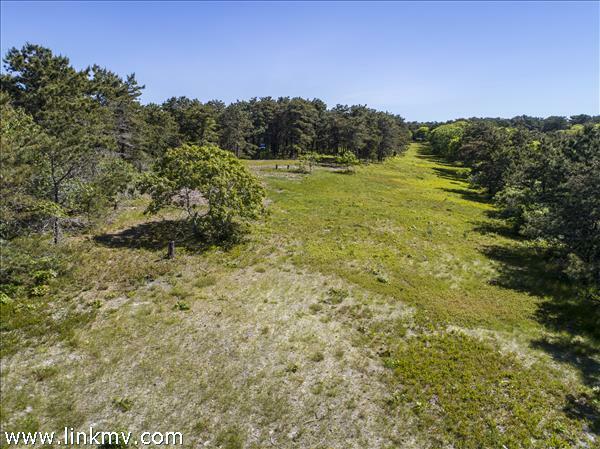 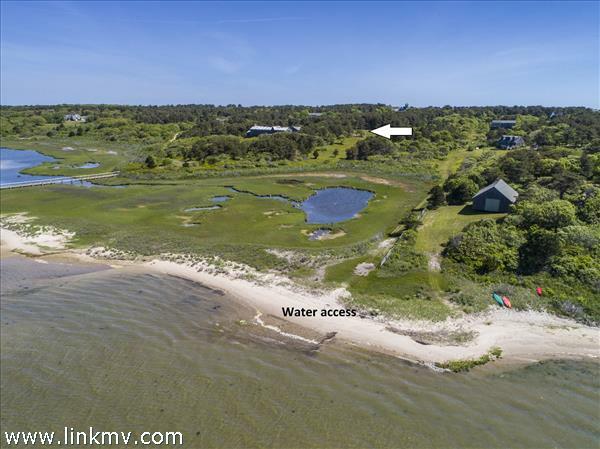 Lovely views of Katama Bay and beyond are realized from this three-acre parcel abutting conservation. 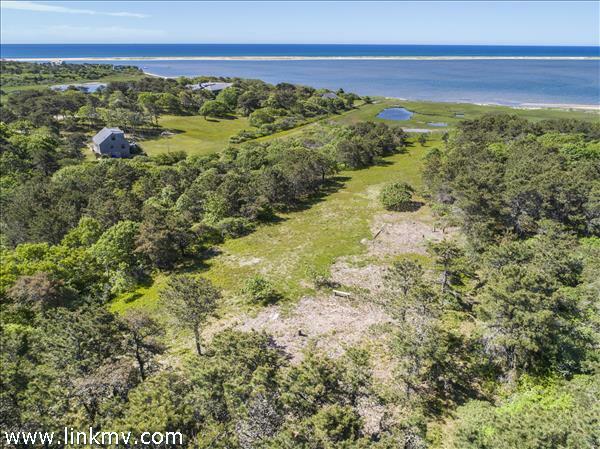 Offering deeded access to the sandy shores and quiet waters of the bay, perfect for beaching, boating, and shellfishing. 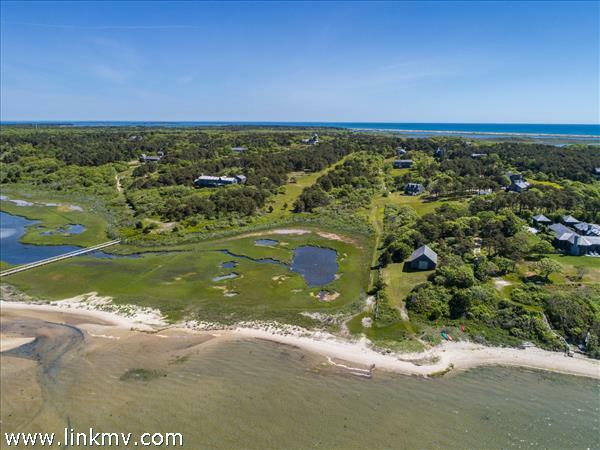 Your Chappy place awaits!